Extracurricular activities can help children expand their minds, develop social skills, and boost self-esteem. But while these undertakings can offer many advantages, kids can get burnt out by having too much on their plates. As a parent, there are many ways you can help your child do the things they love while helping them find stability in their daily life. Here is a counselor-approved guide to finding equilibrium between your child’s extracurricular activities. There are many ways to tell if your child is burnt out due to overscheduling. For example, if the school counselor is concerned about your kid’s grades, they may not have enough time to study or complete homework. If your child has trouble getting a full eight hours of sleep every night or starts to get sick more often, it might be time to dial back their extracurricular involvement. Even if students are able to balance school and extracurricular activities, they may still find that they don’t have enough time to relax, hang out with friends, or engage with the family. If your child makes excuses or refuses to go to an activity, it could be a sign that their schedule has become too crowded and should be reevaluated. If you’re having trouble figuring out what to cut, listen to your child’s instincts and let them pick activities that interest them the most — not those that you want them to participate in. 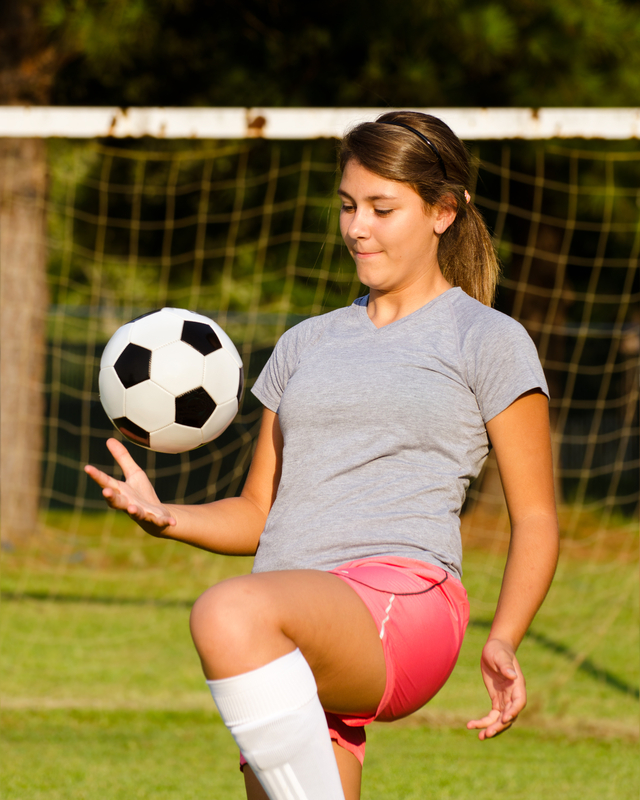 Kids who have diverse interests, for instance, may benefit from choosing just one sport or club to participate in at a time, and choosing a different one the next season. Once your child is enrolled in an activity, encourage them to voice their concerns throughout the experience. If they start feeling tired, anxious, or don’t enjoy what they’re doing, it may be best to have them drop the activity and pursue something else. While overscheduling is a common issue, there are some kids who aren’t involved enough. Your child may be missing out on beneficial activities if they seem isolated, start gaining weight, or begin or acting out due to boredom. In these instances, it can help to have your child talk to a counselor about exploring possible interests they can pursue outside of school. If they aren’t interested in group activities, consider allowing them to pursue unstructured hobbies on their own. When children have trouble coping with the demands of school and their personal lives, Families Inc. can help them find direction. Staffed by skilled counselors, this Arkansas-based organization can help adolescents pinpoint problem areas and discover potential solutions to find balance in their daily lives. In addition, their counselors offer family therapy services, in which parents and kids can work together to resolve issues. Visit the therapy provider online to learn more about the services they offer at 11 convenient locations throughout Arkansas. To schedule an appointment, call (877) 595-8869.